The 2.2 Litres Rice Cooker automatically prepares your rice, it lets you know when your rice reaches the proper temperature too. It then switches from cooking mode to warming mode. 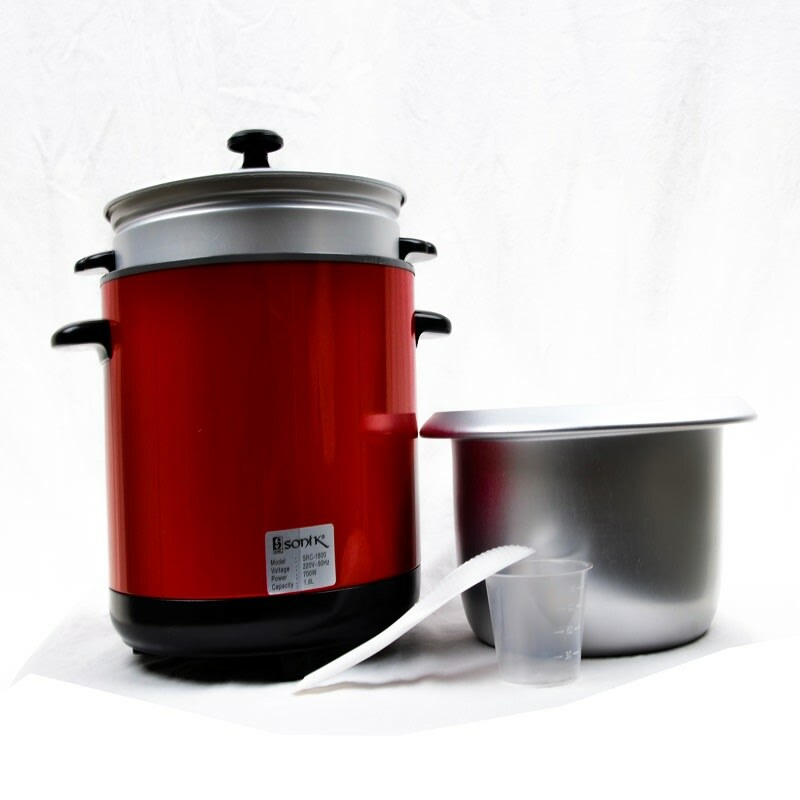 This cooker also comes with an internal steaming tray, indicator lights, a serving spoon and measuring cup too. SONIK aims to satisfy her customers by providing an array of products tailored to meet their everyday needs and desires. Sonik’s carefully designed products also do not compromise quality.